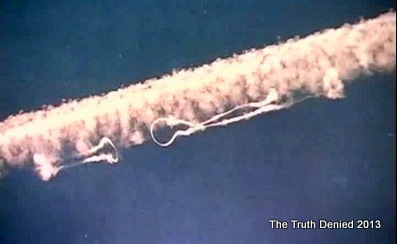 If you are questioning whether geoengineering experiments exist, you need not question this ever again. The Chinese government released the white papers and fully accounts for there geoengineering practices, something the rest of the world needs to not only view, but make use of this article to educate others, because there is NO DISPUTING it. China and the blunt temptations of geoengineering: the role of solar radiation management in China’s strategic response to climate change. ‘In late September 2011 an international group of scientists involved in the Solar RadiationManagement Governance Initiative (SRMGI) travelled to China for a series of high-level meetings with Chinese scientists and government officials. Discussions covered a controversial topic that is rapidly assuming a central place in the international response to climate change,namely, solar radiation management (SRM). 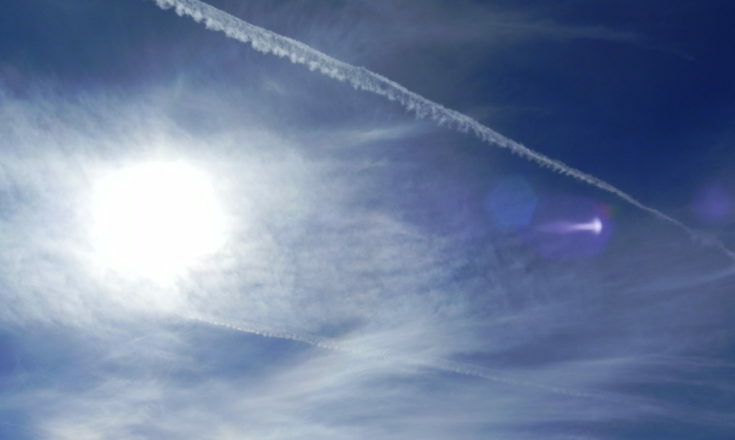 This is a form of geoengineering that seeks to counteract some of the impacts of global warming by reducing the earth‘s absorption of solar energy. 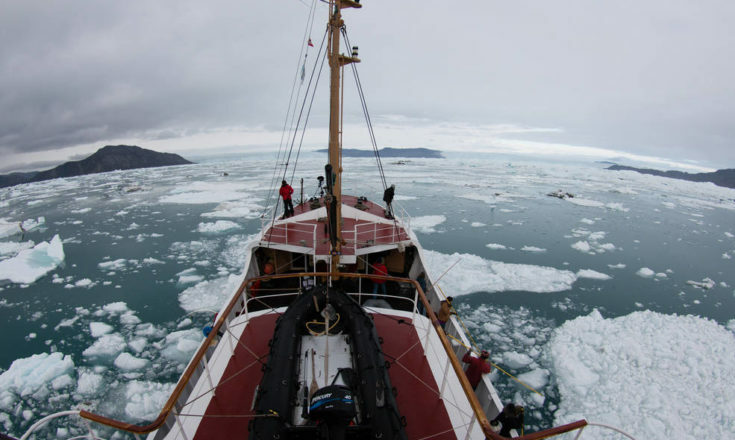 Amid growing pessimism about the international community‘s capacity to avert dangerous climate change by restraining greenhouse gas (GHG) emissions, SRM technologiest hat were once derided as dangerous fringe science are rapidly gaining scientific and diplomatic attention (Royal Society 2009; Ridgwell, Freeman and Lampitt 2012). Authors draft: publication forthcoming in The Pacific Review. 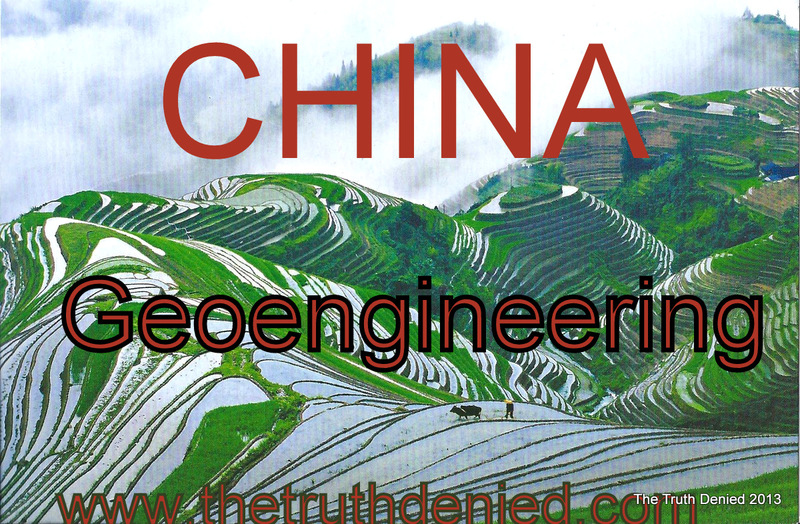 ‘Governance in geoengineering is a race between the slow, bottom-up essential process of conducting research and crafting usable norms and the blunt temptations for some countries to geoengineer on their own without regard for the side effects.China may be unusually susceptible to the‗blunt temptations‘ of geoengineering : it is politically dependent on maintaining rapid economic growth, conceptualizes climate change as a form of environmental imperialism, is a self-proclaimed leader of developing countries and possesses alarge landmass and unrivaled existing weather manipulation program that would enable unilateral implemention of SRM (UK House of Commons 2010: EV 34). Moreover, China has long resisted binding legal environmental obligations, for example by refusing to sign the 1977 Convention on the Prohibition of Military or Any Other Hostile Use of Environmental Modification Techniques. Pass this on to debunkers, the PDF. Clearly says it ALL. 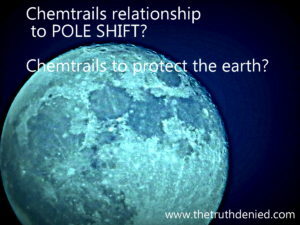 Hi Roxy, i am a big Anti-chemtrails trying to spread the word Fan of yours…and from this point would like to follow.